Are you looking for Managed IT Services in Brisbane? Not everyone has the budget to employ an IT team and managing it yourself takes up valuable time which could be spent growing your business. Fortunately, White IT has a small team of experienced, friendly IT professionals who are passionate about technology and provide top quality managed IT services in Brisbane. We offer a diverse range of IT services and solutions to meet our client’s unique IT needs and budget. We won’t tie you into a ‘one size fits all plan’ instead you can choose to outsource as little or as much of your IT environment. Whatever your particular IT needs, we’ve got you covered. Our goal is to help businesses prosper by ensuring their IT runs seamlessly and smoothly. By partnering with us, you’ll have an experienced, efficient, and versatile IT department you can rely on. We don’t just let things tick along. Instead we take a proactive approach by regular monitoring and keeping an eye on any elements which could trigger trouble. Having our finger on the pulse at all times means our team can detect, plan, and react, so that you experience far fewer IT disruptions and downtime, which could impact your business. As a result, your business IT will be operating at its optimum level and you should be seeing the level of productivity and ROI that you expect. 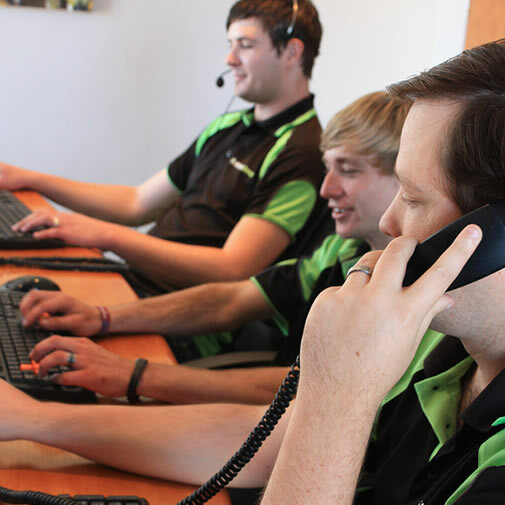 If you’re interested in managed IT services in Brisbane, then we’d love to hear from you. 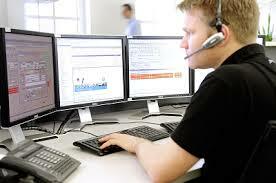 We also provide managed IT services in Sydney and Melbourne. Want to know more? Give White IT a call today and let’s start talking.